This month's kits have a subtle tribal vibe running through them courtesy of some geometric patterns in zig zag triangles, diamond ripples and tie dye effects. 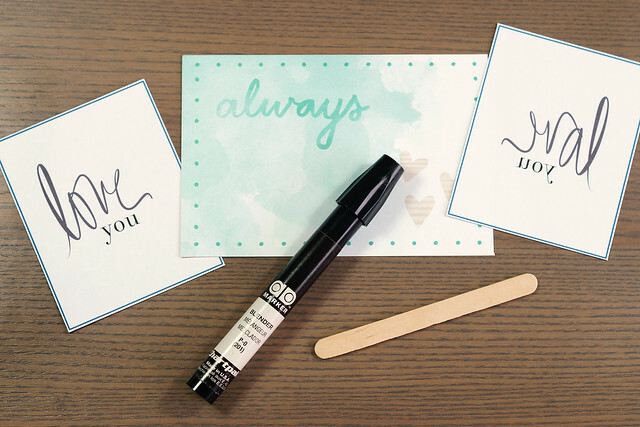 I decide to incorporate a couple of them into my layout, pairing them with quotations from the vellum cut-apart sheet found in the Pattern Play 2 Kit. I also had a large amount of journaling to fit into a small space. The trick I employ is to print my journaling in a small but legible font then transfer the text onto the page using a blender pen. Here's a quick tutorial on this technique. First you do a mirror image flip of your text. Then print it on normal computer paper using a laser printer. If you don't have a laser printer, a photocopy from your local copy shop will work too. Next place your text face down on the surface you wish to transfer onto. 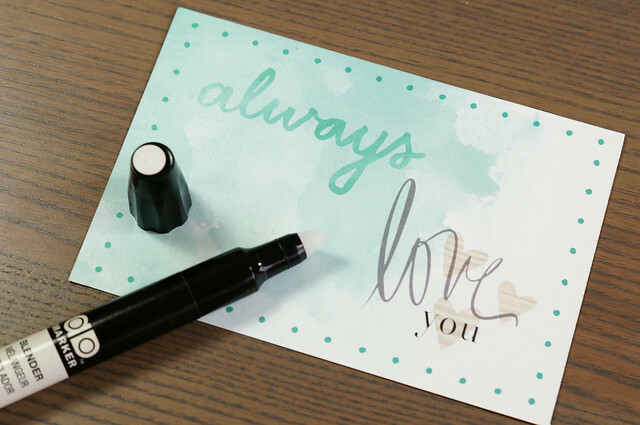 Saturate the back of the text with solvent from a blender pen. Once you see the text appear burnish over the text with a craft stick. 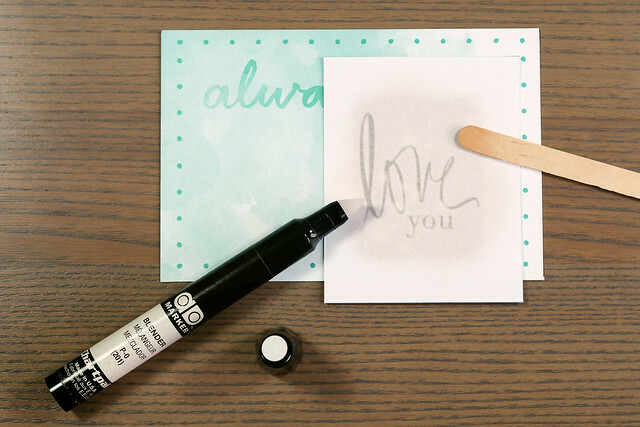 The solvent releases the toner powder and allows the text to be transferred. I use a Chartpak marker which give a pretty good transfer, slightly lighter than the original image but with nice sharpness.